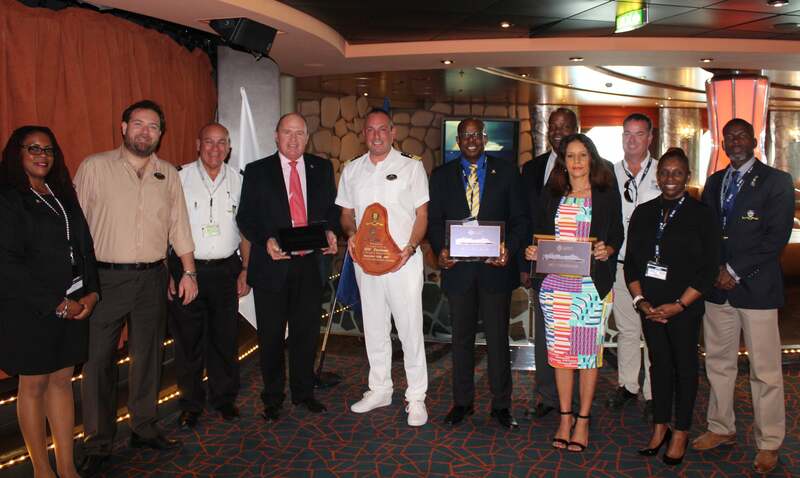 This inaugural ceremony marked the 12th ceremony and plaque exchange held this season. 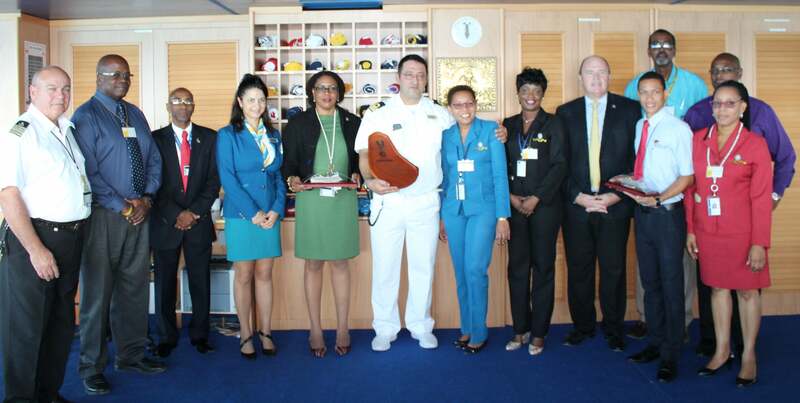 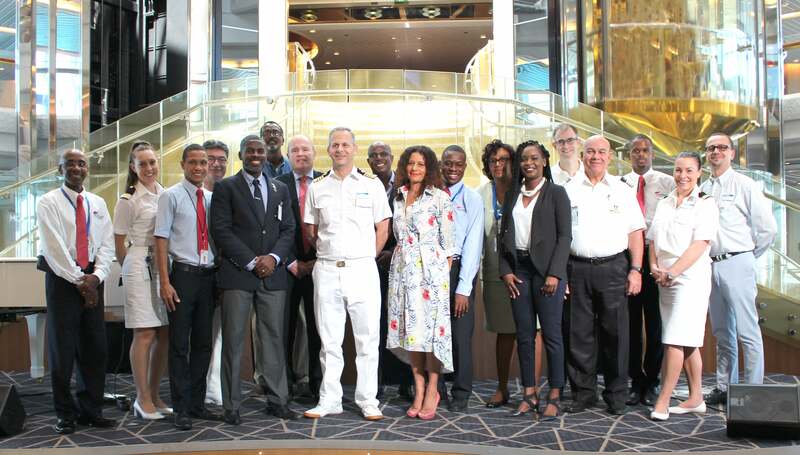 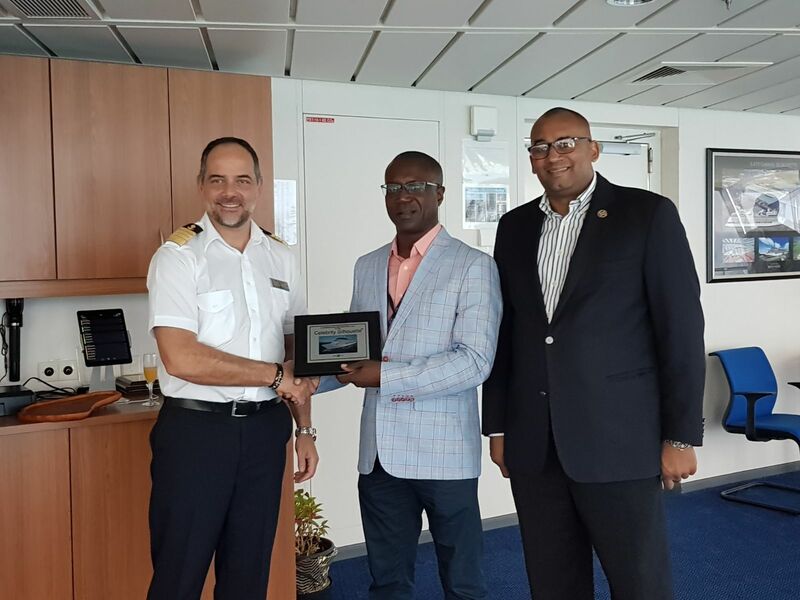 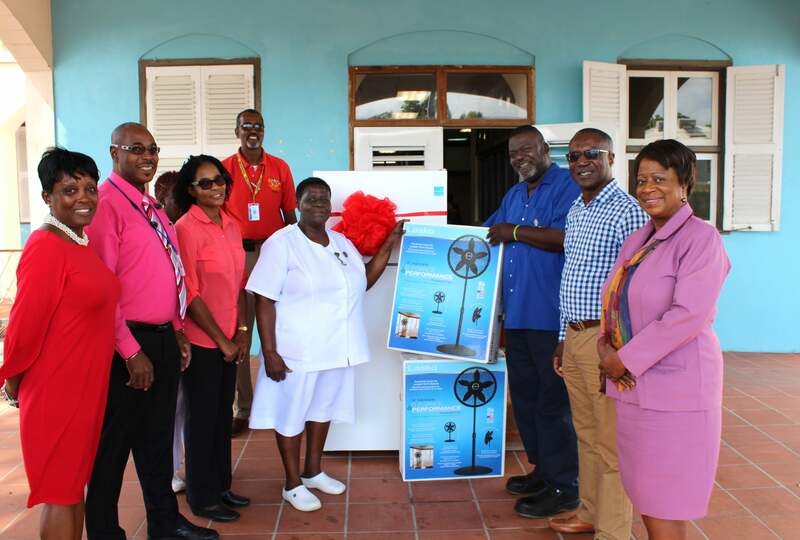 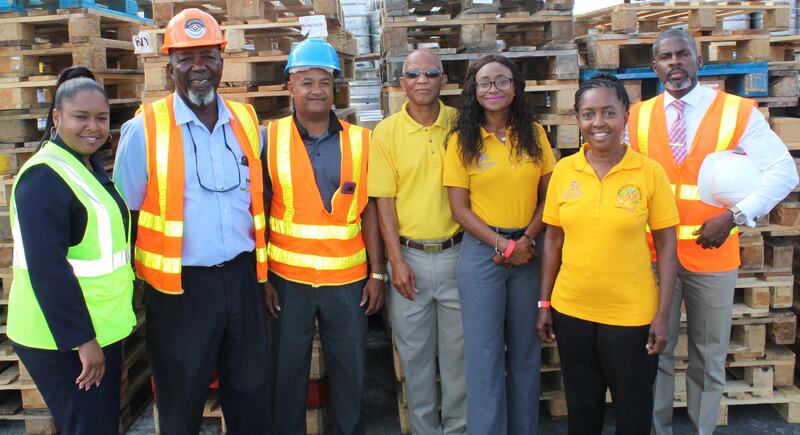 Captain George Iatrou and the crew of Celebrity Silhouette, which was on a 12-day Caribbean cruise, were greeted by Richard Sealy, the Minister of Tourism and International Transport, during an official inaugural ceremony. 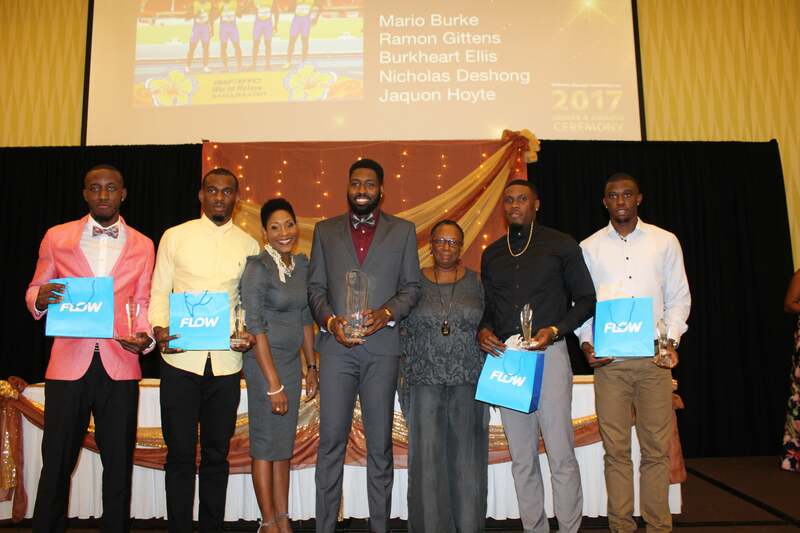 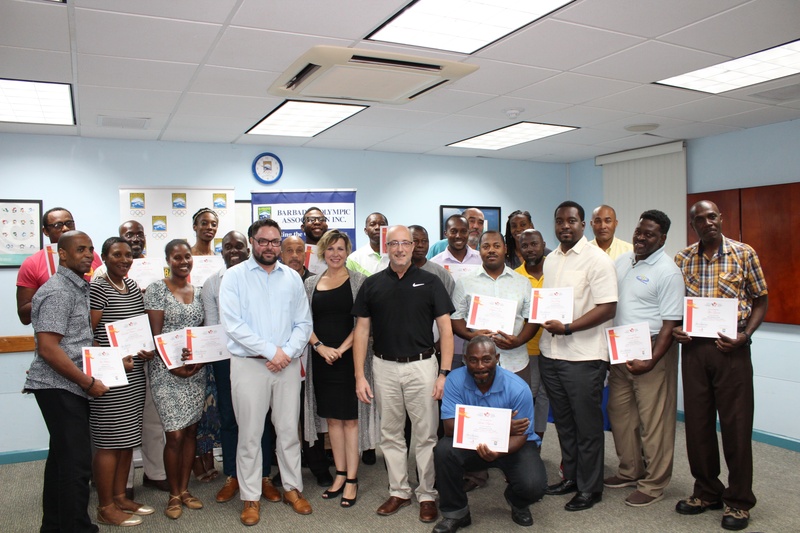 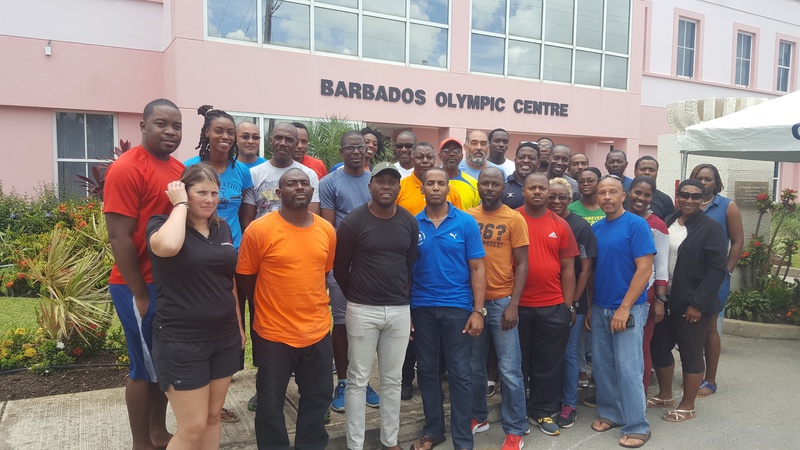 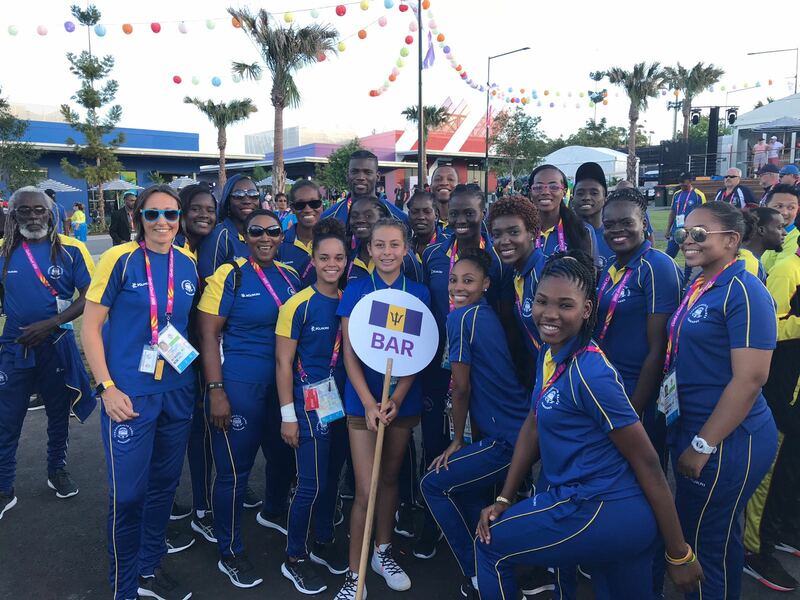 Local coaches are benefiting significantly from international training, aimed at providing them with the theoretical knowledge of sport science to help boost the level of coaching in this country, and improve the long term performance of athletes.